The Playtonic Games team is made up of developers who worked on both Banjo-Kazooie and the Donkey Kong Country games. 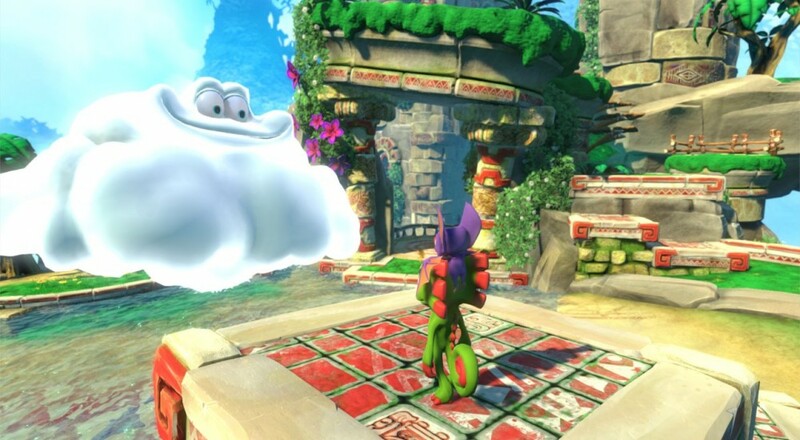 The goal of Yooka-Laylee is to bring back the best of those games in a brand new setting, complete with tons of areas to explore, items to collect, and abilities to unleash. Yooka-Laylee is set for release on PC, Xbox One and PS4 this April. The Wii U version was canceled a few months back, but a Switch version has been mentioned by the dev team. Page created in 1.4116 seconds.